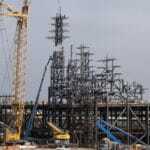 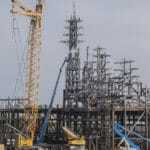 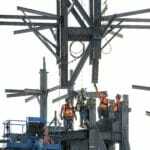 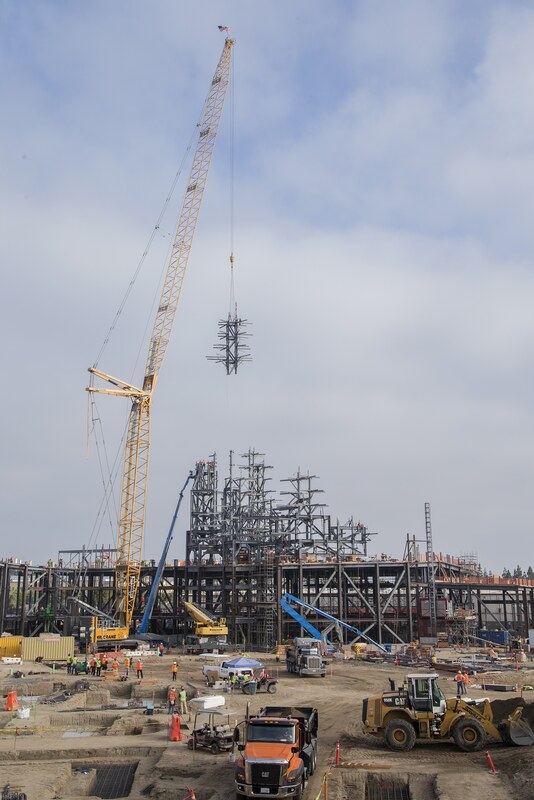 On August 10, 2017, construction teams installed the highest steel beam for Star Wars: Galaxy’s Edge, a new Star Wars-themed land coming to Disneyland Resort in Anaheim, Calif., in 2019. 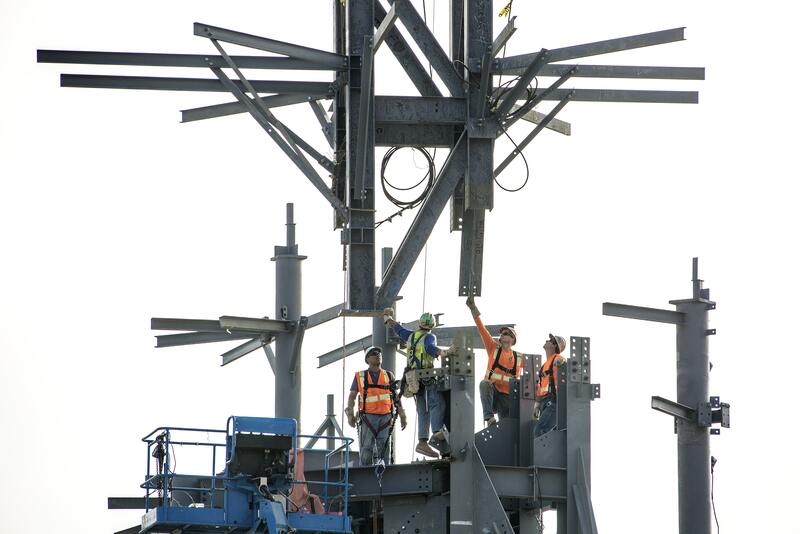 This milestone capped off the infrastructure for a 130-foot-tall rock spire, the highest point in the new land. 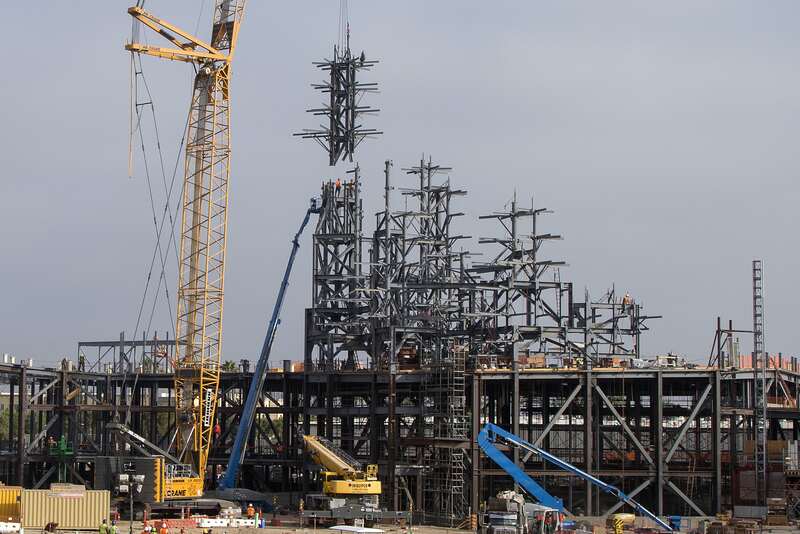 Once completed, Star Wars: Galaxy’s Edge will include approximately 10,000 tons of structural steel and approximately 200,000 square feet of hand-carved rockwork. 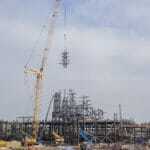 The same 14-acre land also is under construction at Walt Disney World Resort in Lake Buena Vista, Florida. 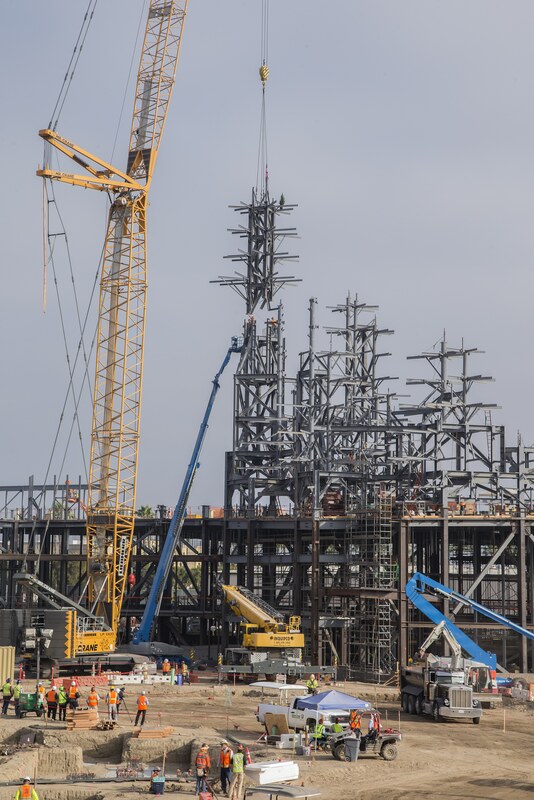 Both are scheduled to open in 2019.